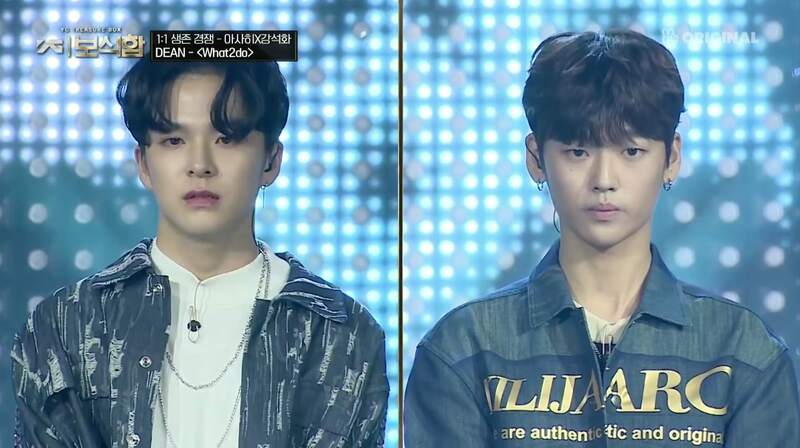 YG Entertainment sends two trainees to join the MNET’s Producex101!!! K-pop fans were surprised when they saw contestants from YG’s Treasure Box participating on the new season of MNET’s Produce 101. Wang Jyunhao, Mahiro, Kim Sungyeon, Lee Midam, and Kang Seok Hwa, were officially announced as participants of Produce 101 Season 4. After seeing these five trainees in the show, rumors spread online that these trainees already left YG Entertainment. However, it was revealed that Wang Jyunhao and Mahiro are still under YG Entertainment and are representing YG Entertainment in the show. Lee Midam was one of YG’s popular trainees. 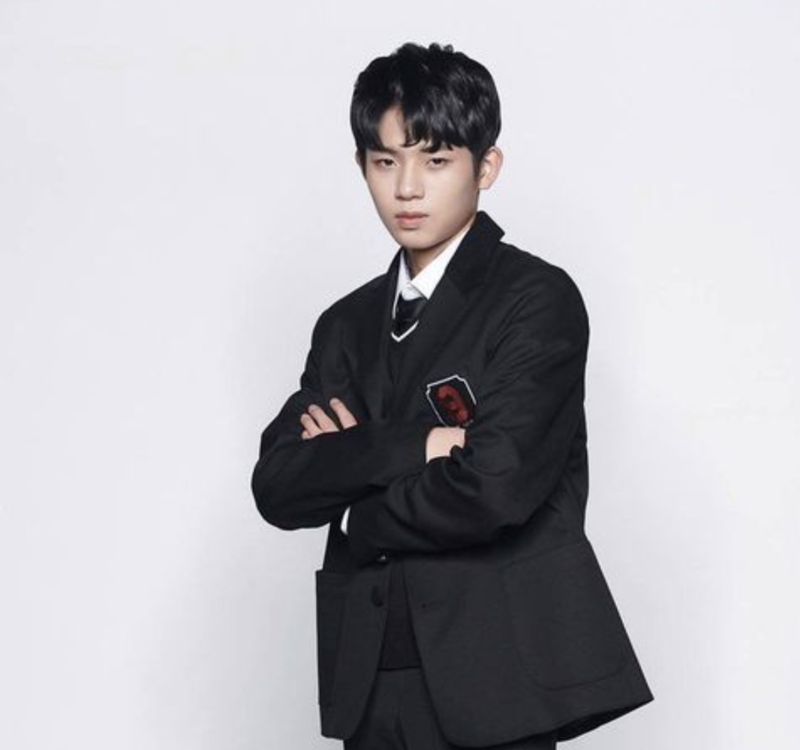 He was trained along with Treasure 13’s Bang Yedam and Kim Junkyu. 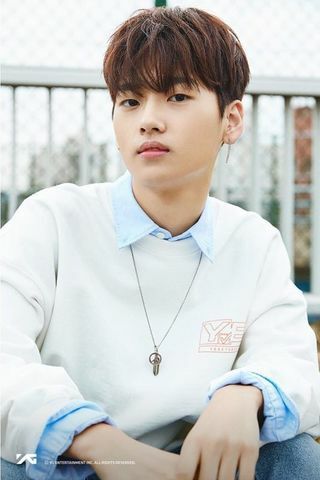 Mahiro is one of YG Entertainment’s Japanese trainees, trained along with Treasure 13’s Haruto. Motto: True friends are families which you can select. 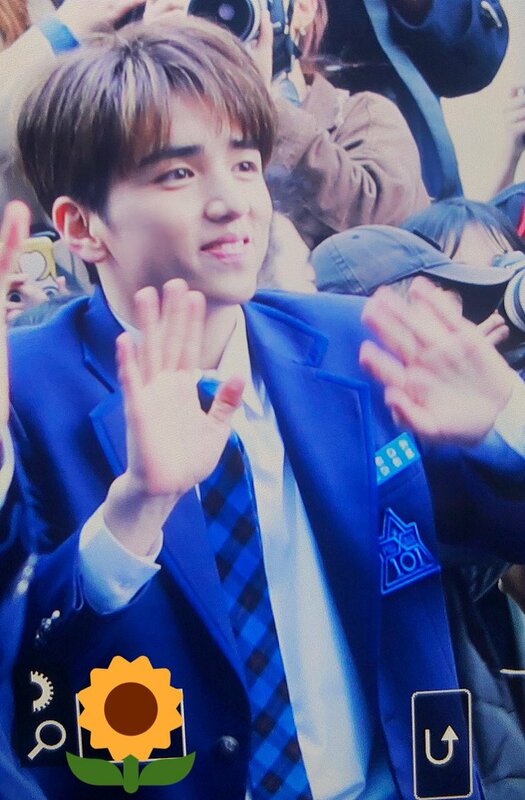 Wang Jyunhao is the first Chinese trainee under YG Entertainment that was revealed to the public. Motto: Take a step back and look at the bigger picture. Yedam introduced him YG to him cause they're in the same class. Kim Sungyeon and Kang Seok Hwa were revealed as individual trainees. Motto: You are only responsible for the effort, not the outcome. Kim Sungyeon and Kang Seokhwa belong to Team B during YG Treasure Box.